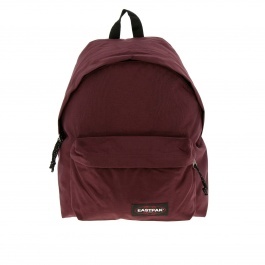 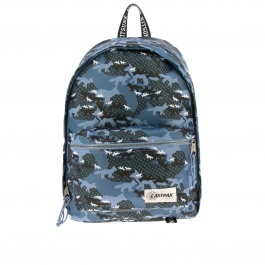 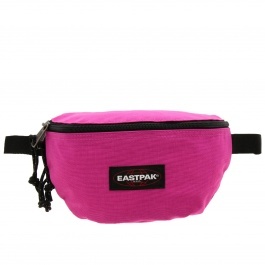 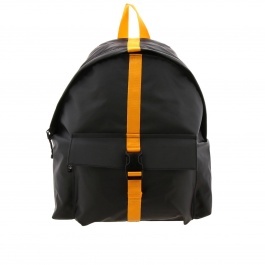 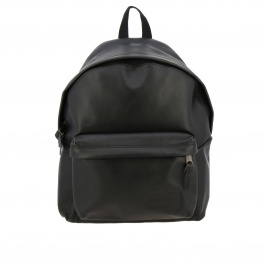 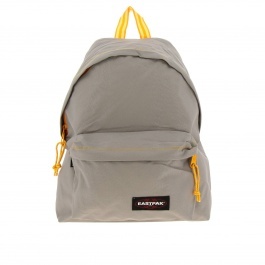 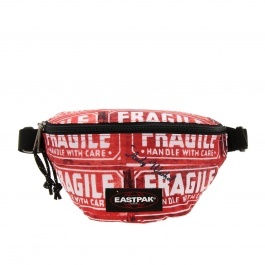 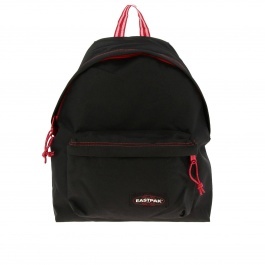 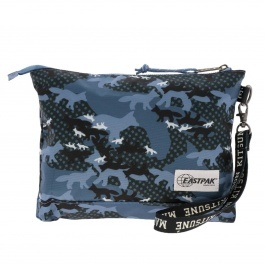 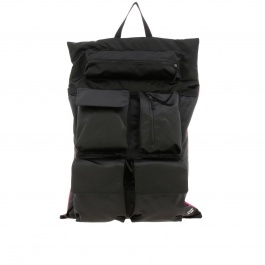 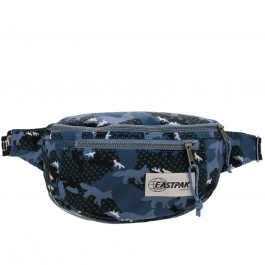 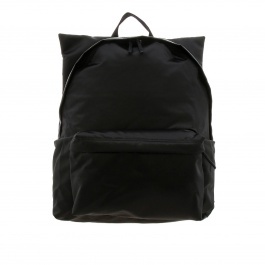 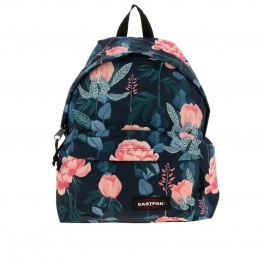 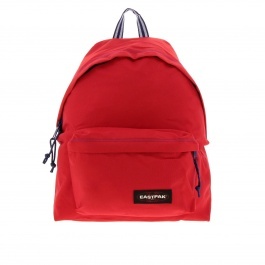 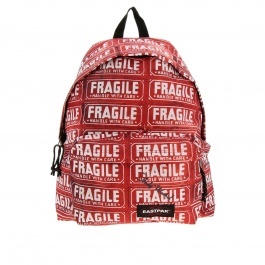 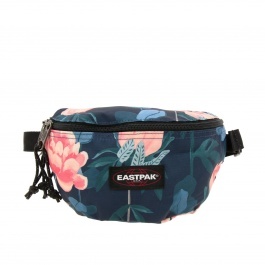 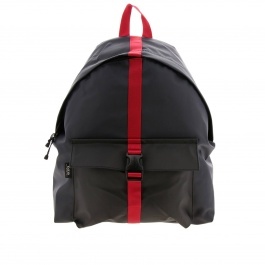 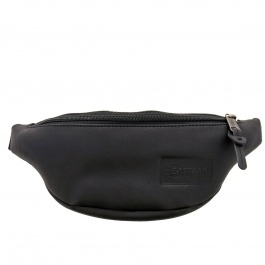 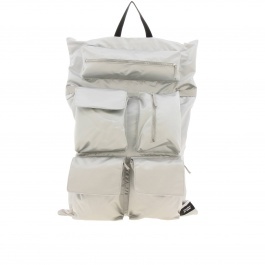 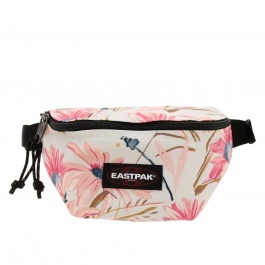 Eastpak backpacks are the accessory par excellence for those who are looking for style and comfort. 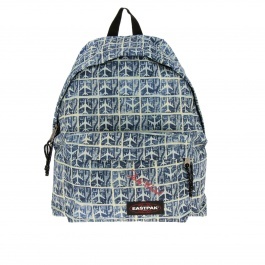 The American company was the first one to use brilliant colors and prints on fabric backpacks, now very famous worldwide. 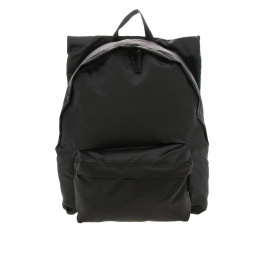 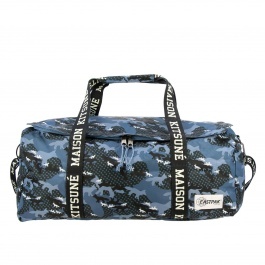 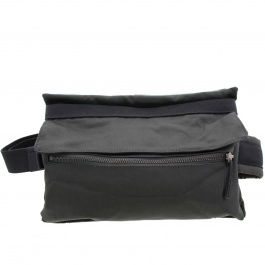 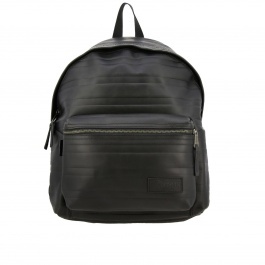 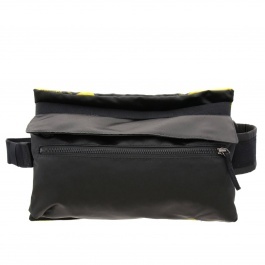 The urban and metropolitan look of these fantastic accessories is perfect for those who have a dynamic life and need to bring the essentials with him/her, or for the students of all ages, from secondary school, to high school up to university. They are the right solution to brighten up your days with their lively colors! 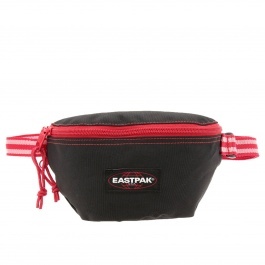 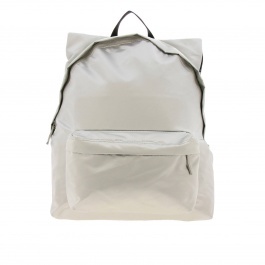 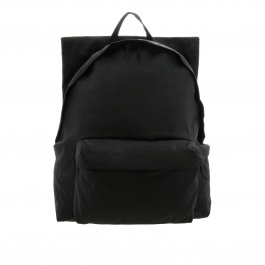 Actually, the original design of Eastpak backpacks has a rounded silhouette to respect the natural shape of the back, a wide compartment and an external pocket, both with resistant metallic zip closures. 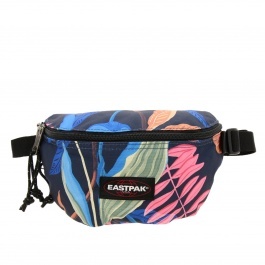 With an accessory like that, you will never go unnoticed thanks to the all-over prints with original, fashion and inimitable patterns. 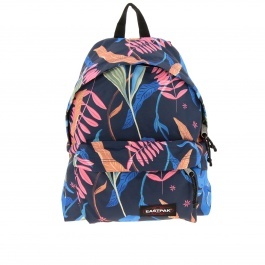 Moreover, there are models inspired by Andy Warhol, the greatest exponent of Pop Art, with prints that represent some of his works for example silkscreens, flowers and bananas like an album cover that the artist created for a famous American band. 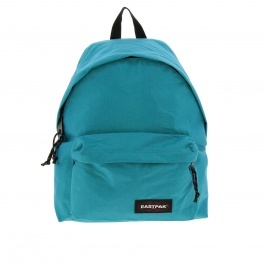 Thanks to the many variants by Eastpak, finding the perfect backpack that best meets your needs will be a piece of cake. 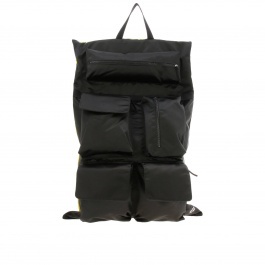 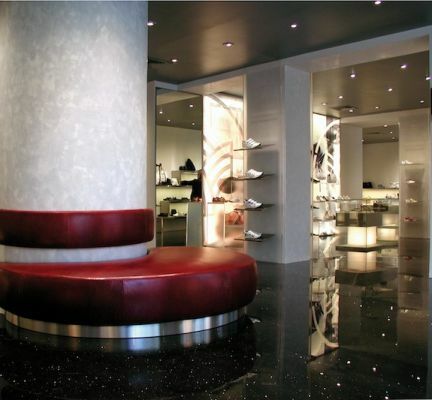 The materials employed are light and resistant in order to assure the durability over the time and to respect the high standards of the American company. 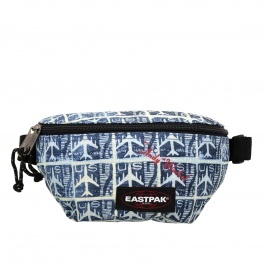 Browse our catalogue of Eastpak backpacks online, choose the perfect model for you and remember that at Giglio.com the shipping is free.